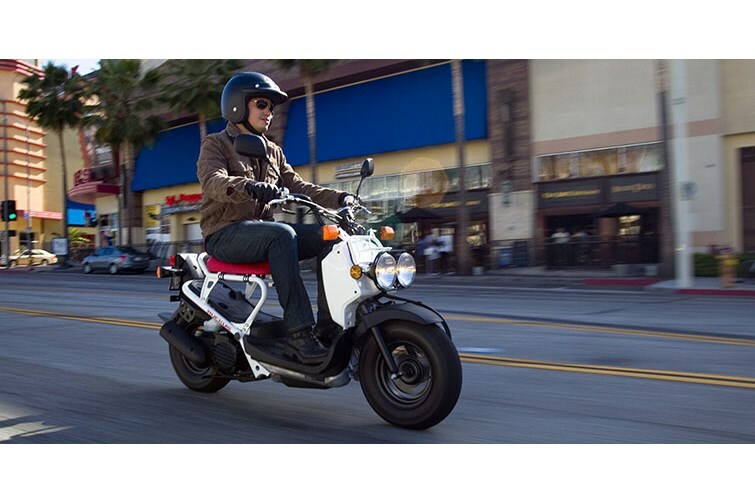 Nothing on two wheels—or four—has the rugged, minimalist look of a Honda Ruckus. And that’s the whole point. 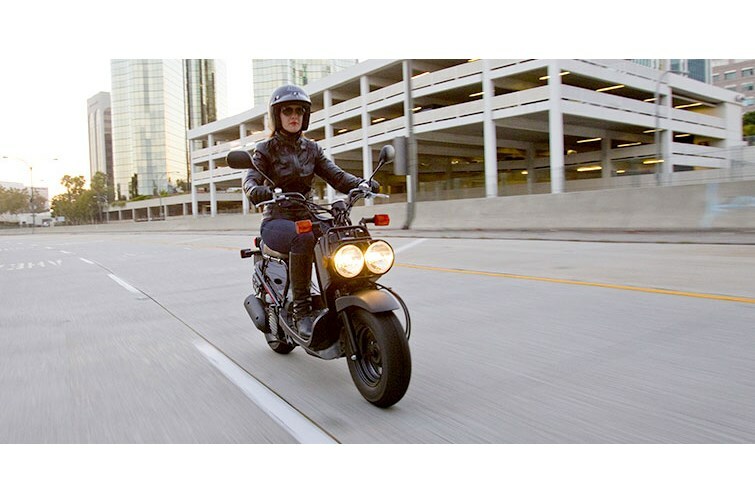 The Ruckus is all about riding down your own road in life, doing things your way, on your schedule. 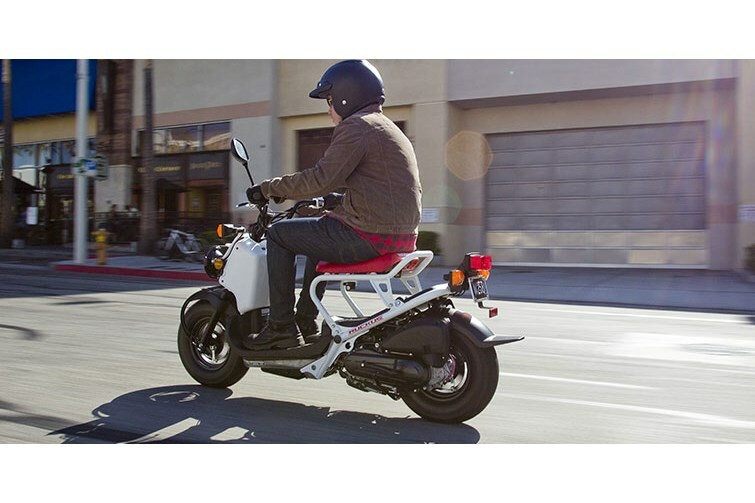 But the Ruckus is about way more than just its unique looks. 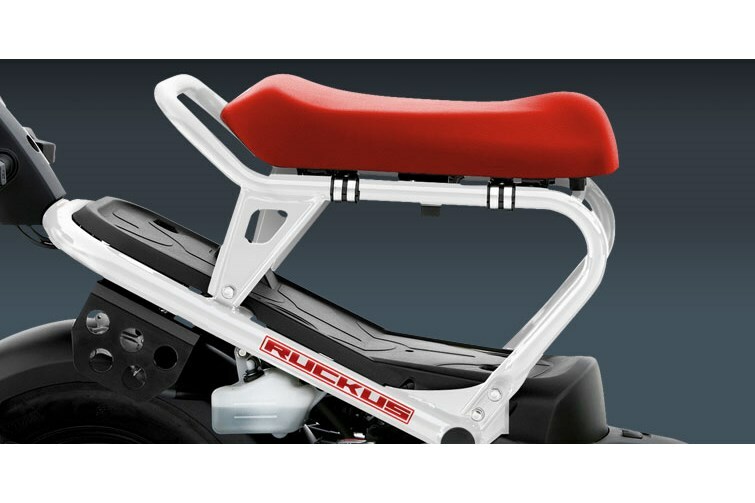 It all starts with the Ruckus’ rugged, minimalistic, exoskeletal frame. Minimal bodywork equals minimal hassles. 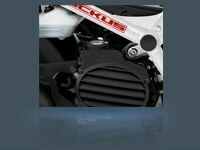 Then there’s the Ruckus’ tough 49cc Honda engine. 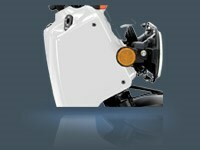 Plenty of power, and you just push a button to get it started. 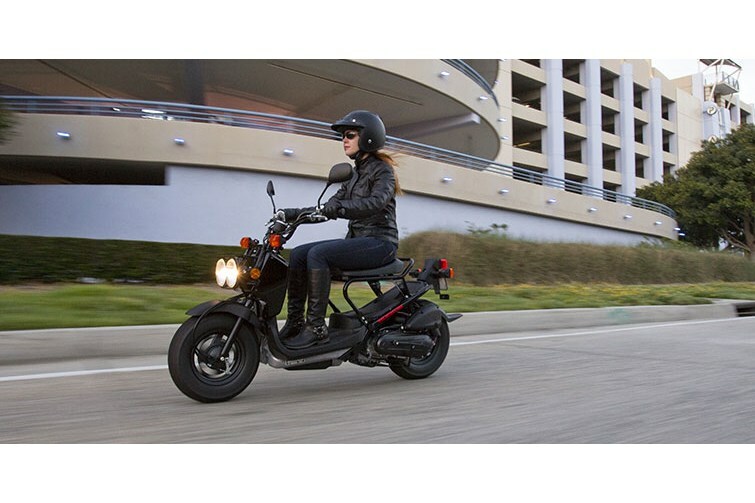 There’s no hassle with shifting, either; the Ruckus uses a Honda V-matic® automatic transmission. Grab a helmet, maybe toss on a daypack or a messenger bag, and you’re off while your friends are still waiting for the bus. You got a life to live. And the Ruckus is gonna help you live it. Nothing Looks Like a Ruckus. The Ruckus is what it is, with nothing to hide. And that’s exactly why so many people dig it. 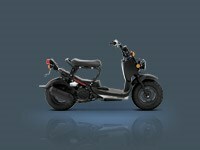 Practically no bodywork, rugged steel tube frame, tough rubber floorboard. It’s a true urban warrior!